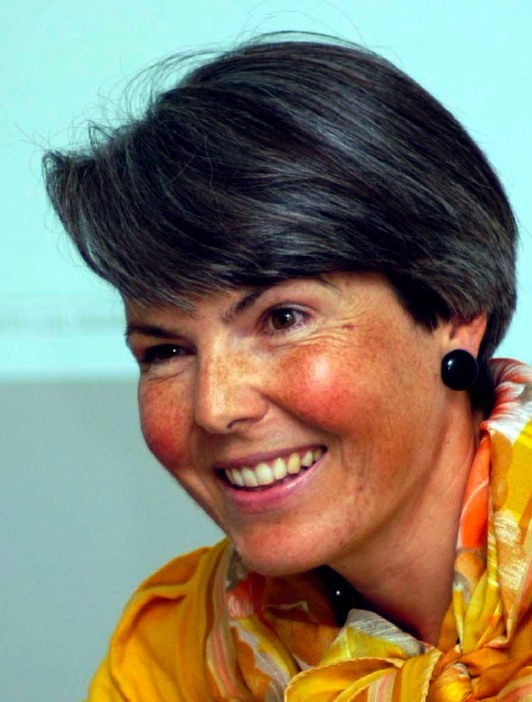 Prof. Prof. Dr. Christa Tobler, LLM, is a professor at both the Universities of Leiden (the Netherlands) and of Basel (Switzerland), where she teaches EU law. In her research, she places a particular emphasis on the issues of legal equality and discrimination, both in economic and in social law. Jacques Beglinger, D.E.S.S., used to practice as an attorney-at-law in Zurich (Switzerland) and is now a member of the executive committee of SwissHoldings, the Federation of (internationally operating) Industrial and Service Groups in Switzerland. He received his legal training in Switzerland, France and the United States. His background is in industrial law with a specialisation in international commercial law including, in particular, the areas of technology, e-business and media. He is a commercial arbitrator and serves as a delegate to several industry commissions (i.a. ICC Commission on the Digital Economy; ICC CLP Commission on Commercial Law and Practice; BIAC Business and Industry Advisory Committee to the OECD; BusinessEurope Commission on Legal Affairs; EuropeanIssuers Policy Committee).